A chance to get to stay in a huge hotel bed and sprawl all over with electronics strewn about and not worry about cleaning? YES, PLEASE! I mean, it's only my favoritist thing, EVER! 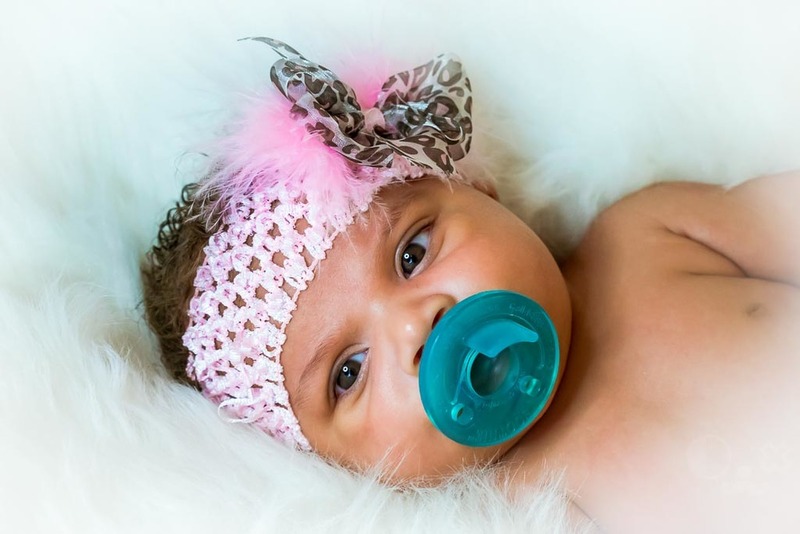 5 - google NEWBORN PHOTOS and read as much as you can! 6 - f1.8 is VERY shallow when you are close enough to fill the frame with a tiny baby! Only do newborn photos of VERY large babies.. then this won't be as much of an issue ;) Or, ya know... just use f4. And an elevator portrait of Mike, who swung by on his way down from Oklahoma heading back towards Austin.